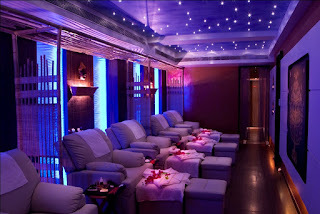 Mumbai, February, 2013: Show your loved one how you really feel this Valentine's Day by treating them to a pampering time at the spa with massages and more. Enjoy a luxurious spa treatment for over 60 minutes and get a free spa service at Richfeel Spa. With many spa treatments customized for you, this is the perfect way to unwind. It is the perfect excuse to pamper your body with a vast range of massage services that would melt away muscle tension, calm your senses and leave you with a renewed sense of well-being. Experience the paradise of uninterrupted bliss where the mind, body, soul and senses revive themselves. You may try our Signature massages that have been carefully formulated through extensive anatomical research. Our unique relaxology and detoxology massages would give you a healing feeling. Another unique feature of Richfeel Spa is the Crystal Detox Therapy, which uses the vibrations and healing powers of crystals to energize the body and remove knots. Richfeel Spa offers the discerning client highly specialized treatments that are unique unavailable elsewhere. You may take your special someone, your best friend or even decide to roll solo; you’ll definitely be showing your body some love. The soothing calm, the ambling water, the aroma of wood welcomes you when you step into Richfeel, the luxury D-tox Spa. 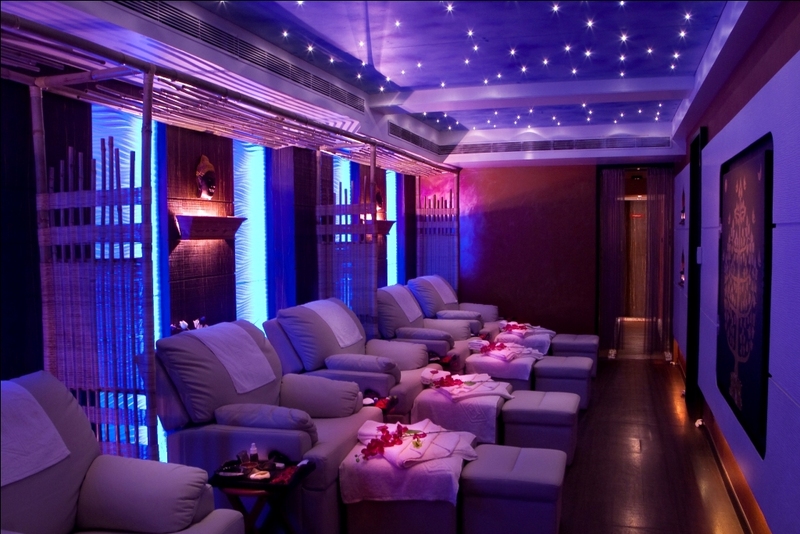 Located in a plush area of South Mumbai at Breach Candy, Richfeel, the luxury D-tox Spa has a feel of freshness and rejuvenation. With almost two decades of experience in practicing and teaching their signature massages globally, Dr. Apoorva Shah & Dr. Sonal Shah brought home their wealth of expertise and launched the Richfeel Spa in Mumbai in 2010. The spa offers the best services catering to the relaxation and healing needs of the consumers, hence giving a holistic approach to physical, mental and spiritual wellbeing.